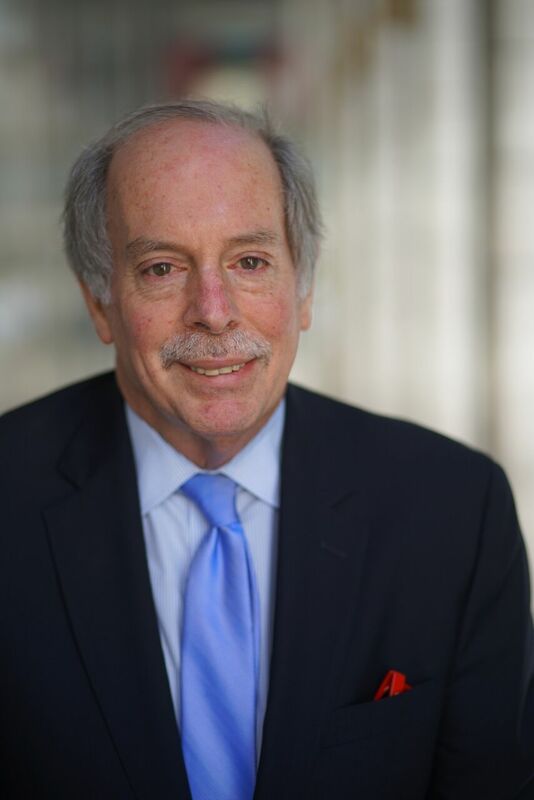 Bob Blancato is the President of Matz, Blancato and Associates, the National Coordinator of the bipartisan 3000-member Elder Justice Coalition, and the Executive Director of the National Association of Nutrition and Aging Services Programs. Bob has more than 20 years of service in the Congressional and Executive branches, including the senior staff of the U.S. House Select Committee on Aging and an appointment by President Clinton to be Executive Director of the 1995 White House Conference on Aging. Most recently, Bob is the Immediate Past Chair of the Board of the American Society on Aging and on the National Board of AARP. He also serves on the Advisory Panel on Outreach and Education of the Centers for Medicaid and Medicare Services. He was recently selected by Next Avenue as a 2016 Influencer in Aging. Bob is a contributing blogger to Next Avenue, writing on aging issues. He holds a BA from Georgetown University and an MPA from American University. Bob has won numerous awards for advocacy, including being knighted by the Italian Republic in 2011. “It is always an honor and pleasure to have Bob Blancato attend the NICOA Conference. He has been a strong advocate and loyal friend to NICOA for many years. His astute political and policy expertise makes him a great asset to all Older Americans” says Randella Bluehouse, NICOA Executive Director.